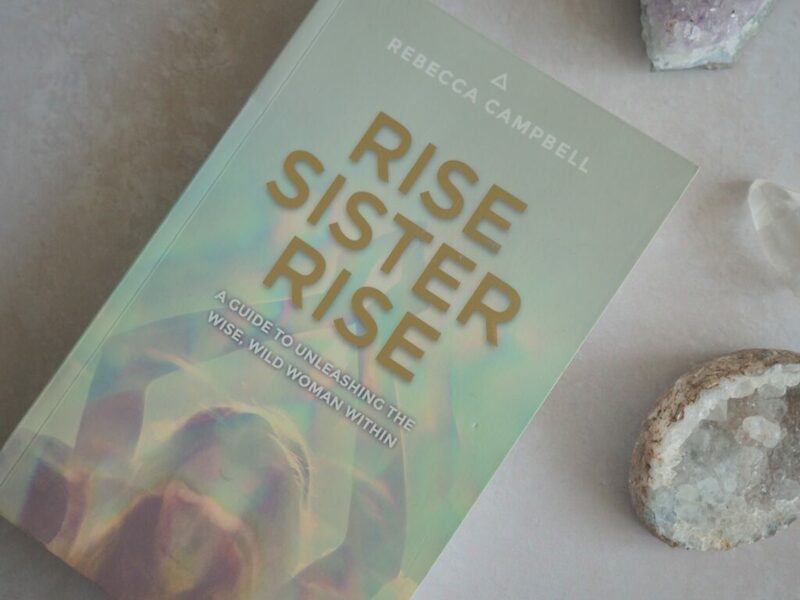 It’s time for another book recommendation, this time it’s the book “Rise Sister Rise” by Rebecca Campbell. I gotta say, I saw this booked last year and was drawn to it and ended up buying it. But when I received it and started reading it I wasn’t feeling it at that point in time. Then I have without a doubt had a lot of changes in my life during the past year and I feel like I’ve grown a lot, so when I was reading Michelle Obama’s ‘Becoming’ a little time back I wasn’t really feeling that book as much at that time and something just kept saying to me to begin reading “Rise Sister Rise” again. 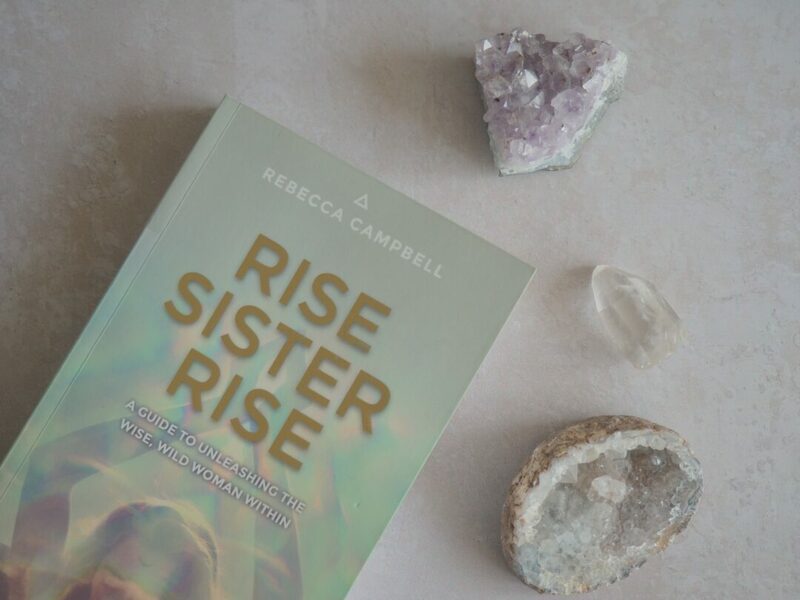 And I have learned, that following your intuition can lead to wonderful things, so I put down ‘Becoming’ and reached for ‘Rise Sister Rise’ and I read it within 2 days, I was completely consumed by it. It resonated so well with me. I have to say, it’s a very spiritual book and it’s all about finding your life’s purpose, connecting with women and ‘rising’ for the higher good of the Planet and humanity. So, feel those words, if they call you, then go grab this book right away and read it. If they doesn’t, maybe you should read this book later in your life. 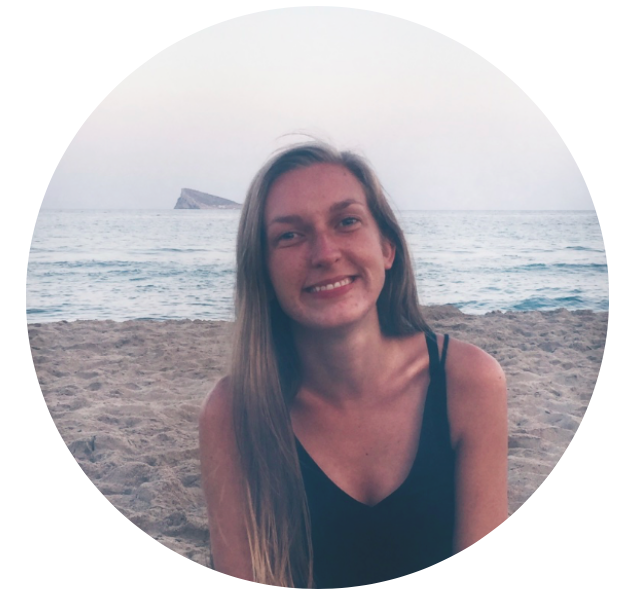 I truly loved it, and I’m feeling the ‘rise’ of people all over the planet rising to take better care of each other and the planet, and it just feels amazing knowing that there are so many people out in this world who want to change the current state of situation for the better.